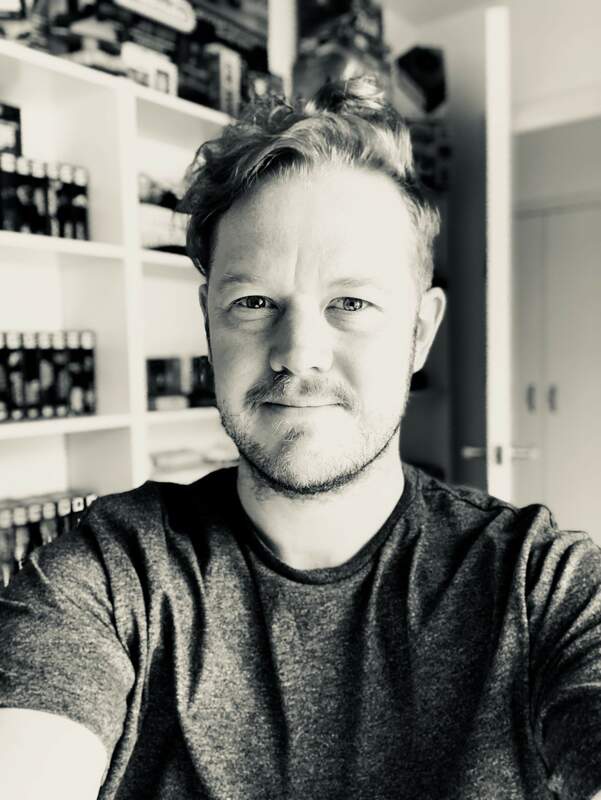 JP was set up in London by John Paul Sutherland, a Sound Engineer who has plied his trade in Audio Post Production for nearly a decade and a half. He has worked on a plethora of BAFTA, Royal Television Society and British Animation Award winning - and nominated - shows. Whilst being lucky enough to work alongside some of the world’s most recognised talent both on-screen and off, and with leading brands and broadcasters, he prides himself on delivering his projects on-time and to the highest standards, with the minimum of fuss. John was also asked to be on two separate judging panels for the 2014 British Academy Children’s Awards, and was on the juries for Best Camera, Best Editing and Best Sound craft categories at the 2015 Royal Television Society Student Awards. He also has one of the best retro video-game collections in the UK, is an avid Pro Wrestling fan (with 17 attendances at WrestleMania and 2 attendances at Wrestle Kingdom in Tokyo), and a football fanatic - following his club Arsenal, over land and sea. "I have worked with John on several of our projects and he is one of the best sound engineers that I have ever worked with."